What is Transcranial Magnetic Stimulation (rTMS)? The roots of the medical practise of psychiatry in Malta can be traced back to the late 16th century. In his work titled “The Institutional Treatment of the Mentally Insane in Malta” Maltese historian, P. Cassar, chronicles the early years of psychiatric practise. Following the establishment of the Sacra Infermeria at the Floriana Ospizio by the Knights of St John in 1574, the ‘mentally insane’ were placed in a specific area of the hospital. However, if patients became violent they would be transferred to one of the basement wards. It is thought that these wards had grated openings onto the street and passers-by would tease and taunt the patients in order to rouse them to a state of fervour. Before the construction of the present-day psychiatric hospital, Mount Carmel Hospital, psychiatric patients were also housed at Villa Franconi, which was the former residence of Fra Fabrizio Franconi, a Knight of the Order of St John. The current psychiatric hospital in Malta, Mount Carmel Hospital, is a large general psychiatric hospital (with circa 500 in-patients), which provides a unique combination of the old psychiatric asylum structure and modern day psychiatric practice. The hospital was built in 1853 as an exact replica of Wakefield Asylum in England; the architect who built the hospital was unlikely to have been an actual architect and copied the design plans off the already outdated 1818 English hospital. Over the years it has seen a number of attempts at modernisation, however it is still “essentially an asylum containing mainly chronic, institutionalised patients. Most of the wards are locked, the sexes segregated and with a leave system not unlike the old 'hospital parole', 'ground parole' and 'town parole' system”. 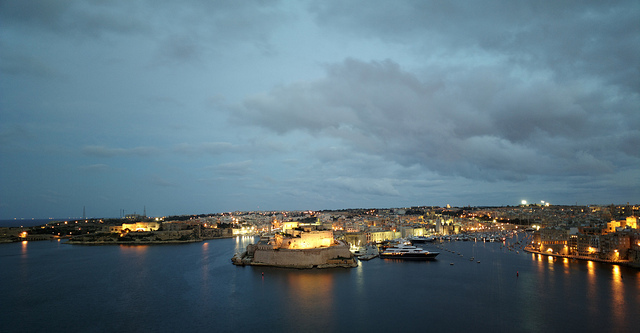 Malta’s has a population of 411,277 (July 2013 estimate). 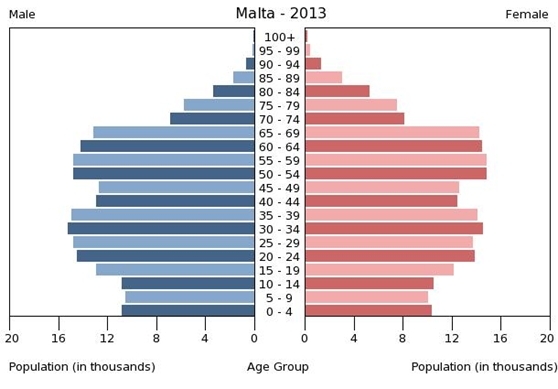 The diagram below shows the age and gender structure of the Maltese population. In order to analyse the mental health service provision needs of the population, data related to the population size of service users with mental health problems as well as data relating to the population size of service users who actually seek contact with psychiatric services, needs to be assessed. The value most commonly used in such epidemiological studies is prevalence, defined as “the proportion of a population found to have a condition… arrived at by comparing the number of people found to have the condition with the total number of people studied." Since scarce data is available regarding the prevalence of mental health disorders in the Maltese population, prevalence data from studies carried out internationally is used. The estimated number of cases in the Maltese population is obtained by finding the median rate of the individual epidemiological studies. 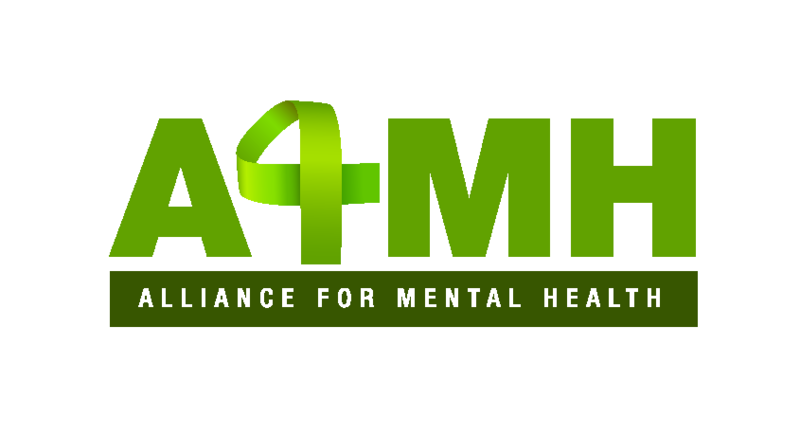 Schizophrenia is a major public health issue and is considered the most serious mental health problem in terms of disability, stigma and caregiver burden. The median value from population studies on the prevalence of schizophrenia is between 4 and 6 cases per 1,000 persons; therefore, we can estimate that the number of people suffering from schizophrenia in Malta is between 1,645 and 2,467. Depressive disorders comprise a large and heterogeneous group of conditions (including major depressive disorder, mixed anxiety and depressive disorder, adjustment disorder and dysthymia), and similar to schizophrenia, are a leading cause of disease burden. The prevalence of depressive disorders varies between 60 and 110 cases per 1,000 persons (with a male-to-female ratio of 1:2); therefore, we can estimate that the number of people suffering from a depressive disorder in Malta is between 24,677 and 45,240. The median prevalence of bipolar affective disorder extracted from epidemiological data is 12 individuals per 1,000; therefore, we can estimate that the number of people suffering from a bipolar affective disorder in Malta is around 4,935. Anxiety disorders are the most common group of mental disorders. This category is extremely heterogeneous in terms of both clinical picture and severity. Epidemiological estimates reveal that anxiety disorders affect between 80 men and 160 women for every 1,000 persons; therefore, we can estimate that the number of people (averaging both genders) suffering from an anxiety disorder in Malta is around 49,353. The above data generates a useful representation about the Maltese population's mental health needs. However, data obtained from epidemiological surveys, is not always the most reliable measure of treatment needs. In fact, in a British survey, whilst 16 % of the population satisfied the criteria for a diagnosis of depressive disorder, only 6 % were found to need treatment. Therefore, it should be noted that current diagnostic criteria are of limited value as indicators of treatment need. It is possible that a number of persons identified by epidemiological surveys as suffering from a mental health disorder demonstrate coping mechanisms that avoid the need for active psychiatric treatment. It is therefore important to consider other dimensions beyond psychiatric diagnosis, such as social functioning and disability, as these variables are those that influence the need for a treatment. If these dimensions were considered in addition to psychiatric diagnosis, the proportion of people in need of treatment would likely be lower.